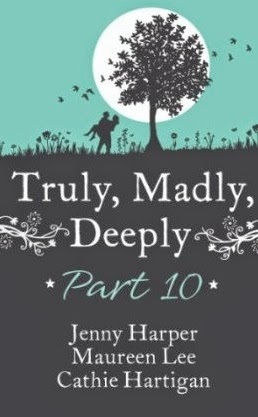 Cathie Hartigan is celebrating the publication of her story 'Making the Grade' in the digital edition of Truly, Madly, Deeply. 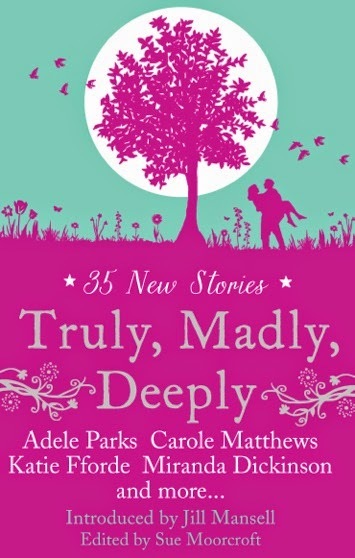 This collection brings together all-new, specially selected stories from star authors from the Romantic Novelists' Association, including Adele Parks, Katie Fforde, Carole Matthews and Miranda Dickinson. 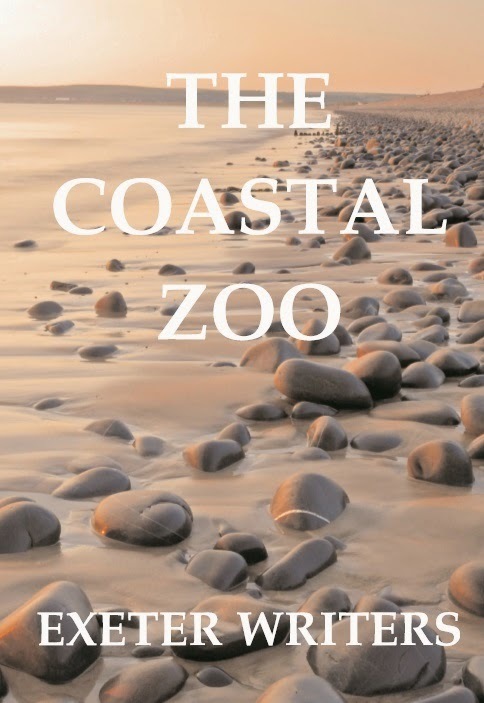 Both collections are available for Kindle from amazon.co.uk.